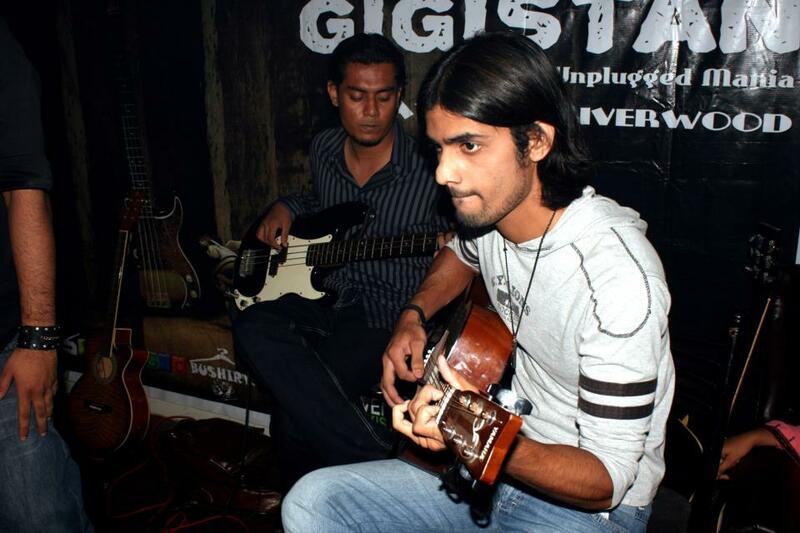 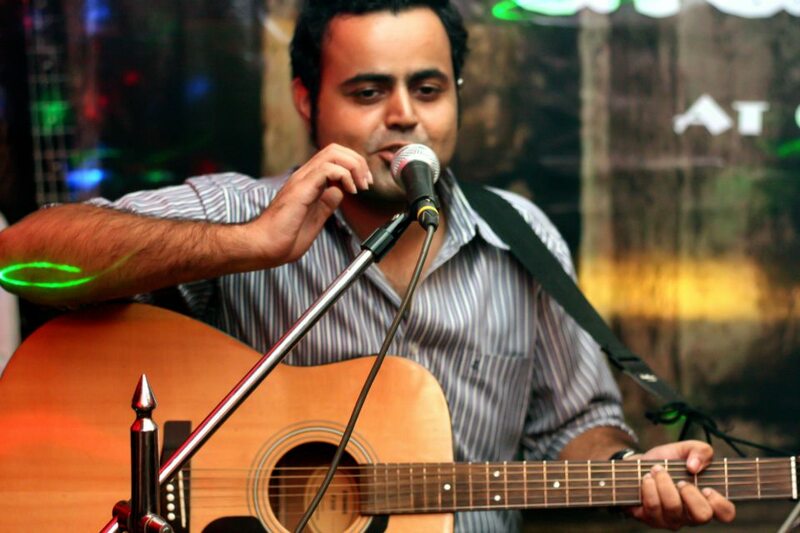 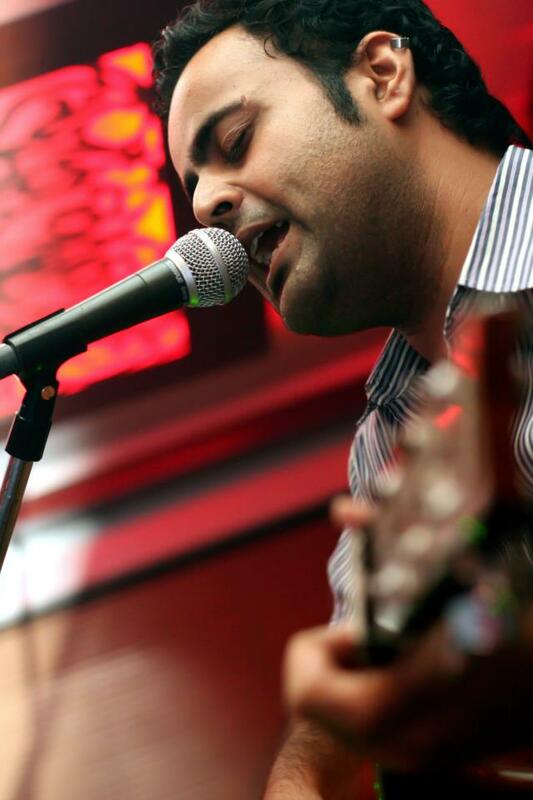 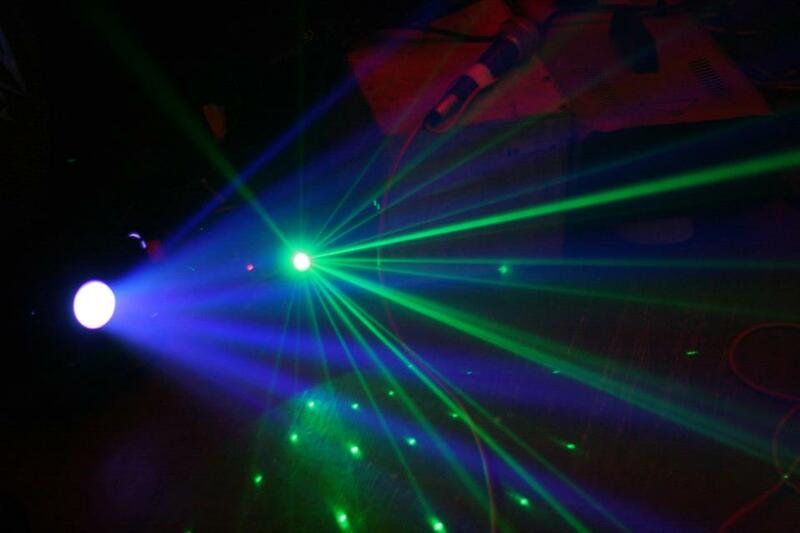 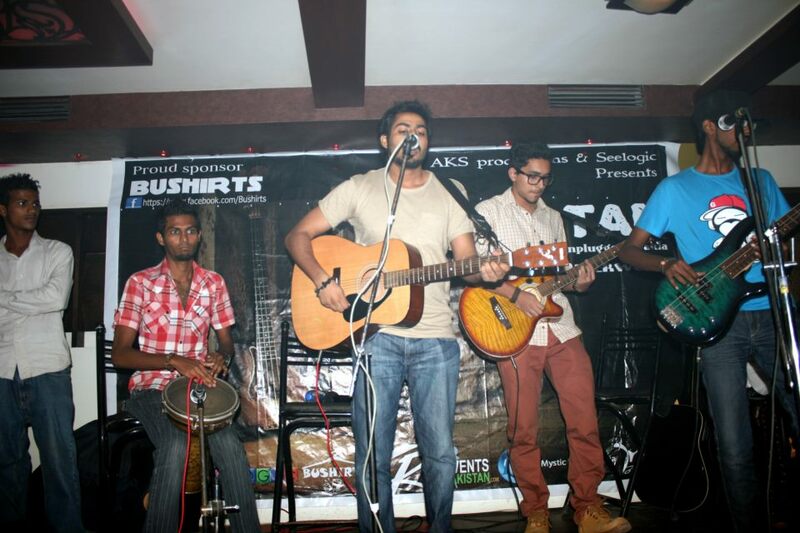 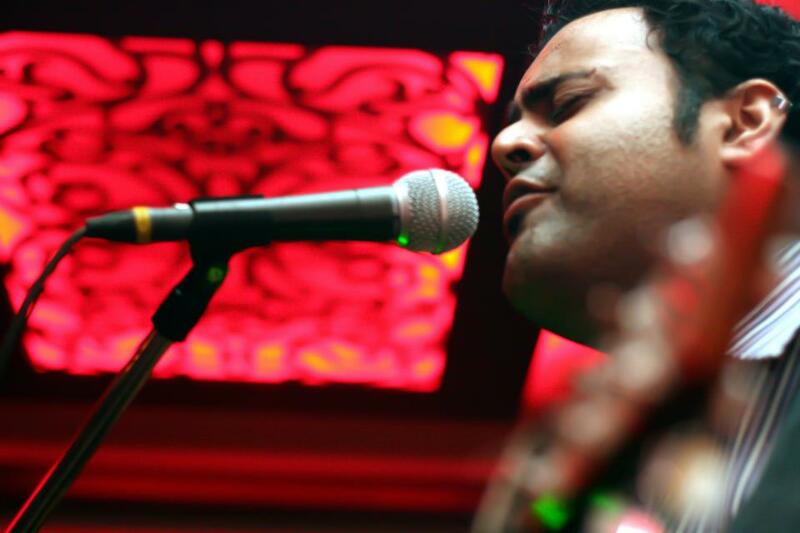 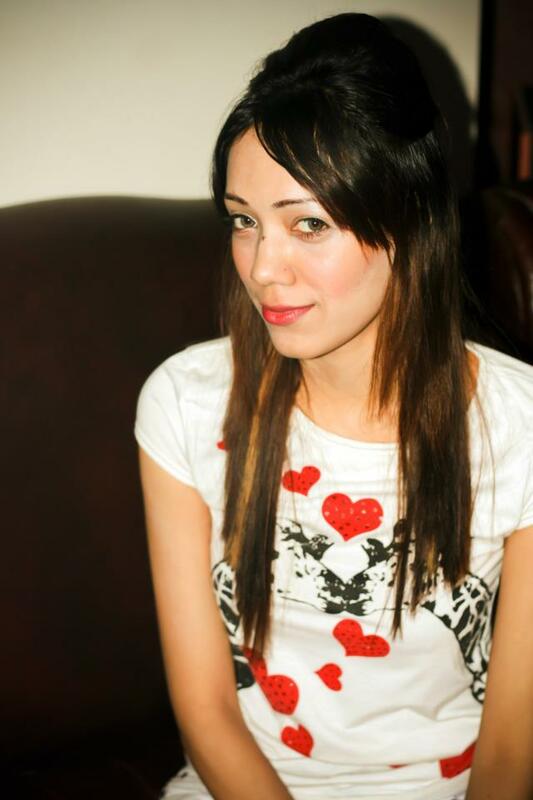 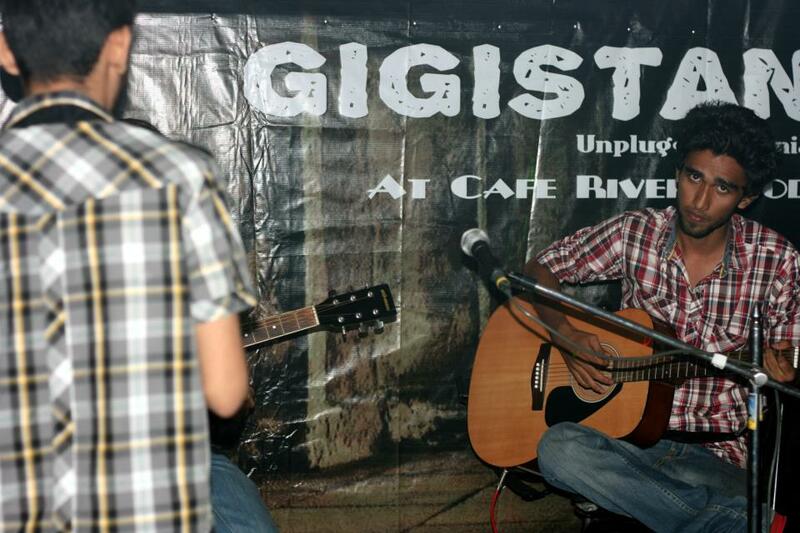 Karachi: 10 October,A unplugged gig took place at one of the most rocking cafe in Karachi. 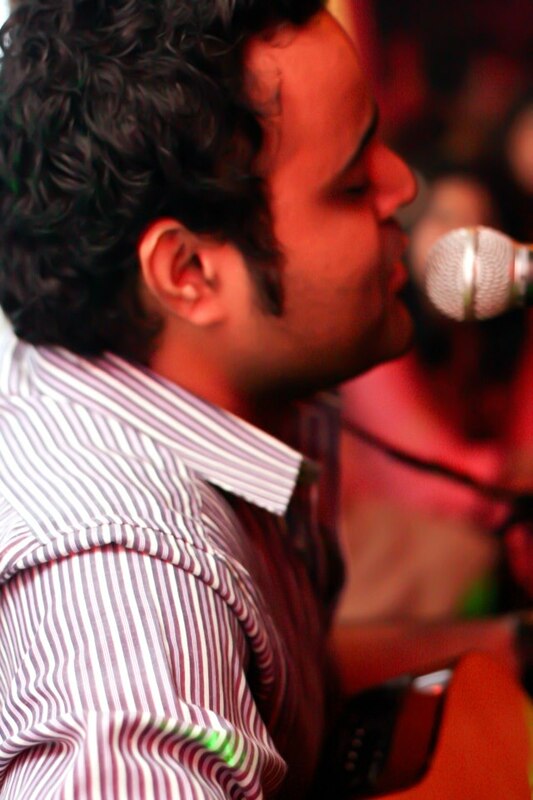 Gig included Performance by Ifti-The Voice Behind Mai Abdul Qadir Hoon. 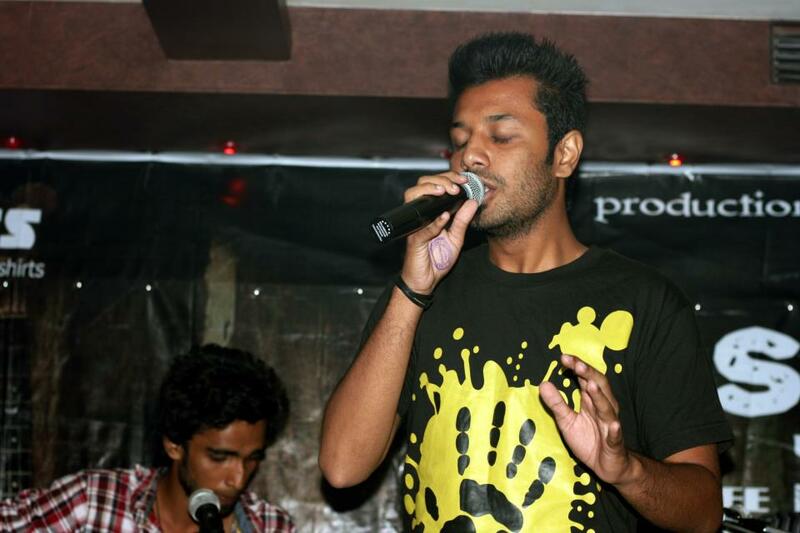 And many other underground bands and Singers. 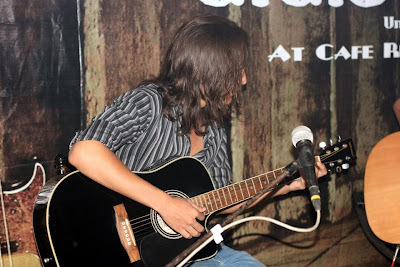 The gig started at 6:00 Pm and continued till mid night,The place was all jam packed,And It seem that everyone had a good time.Such gigs should be organized more often to provide people with entertainment.